Mercedes released a roofless Cabriolet in the 1971 and after a hiatus, the company is at it again with their new 2017 S-Class drop top Cabriolet which is designed to redefine luxury even without a no- roof design. BMW, Bentley and Rolls Royce already have their own drop top flagship vehicles. Despite losing their top, these vehicles offer the best of luxury in its class that Mercedes Benz aims to compete with. The new S-Class coupe Cabriolet can comfortably seat up to four people and shares its features with the original S-Class, except for the fact that it has a cloth roof. It reduces its weight and rigidity, but in terms of driving experience, the manufacturer wants to ensure that their customers get the best. In order to maintain stability and rigidity, the designers have used magnesium and aluminum components in the rear floor as well as the luggage compartment. It will ensure that the driver will have complete control over the vehicle even during bendy curves and twists. 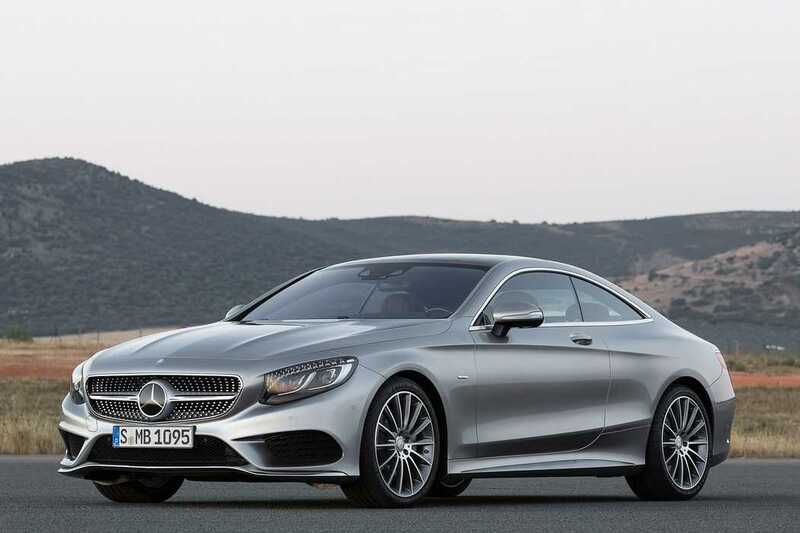 Mercedes has introduced new technology in this drop top S-class coupe, including an ‘AirCap’ and ‘AirScarf’. The purpose of these technologies is to add an automatic wind protection system when going at high speeds with the top open and to heat the seats to maintain warm temperature, if the outside temperature gets chilly. The arm rest and seat are integrated with the sensors that are capable of automatically heating up if the temperature drops below a specific level. It makes it easier for the driver and the passengers to focus on the ride rather than having to fiddle with the temperature controls. 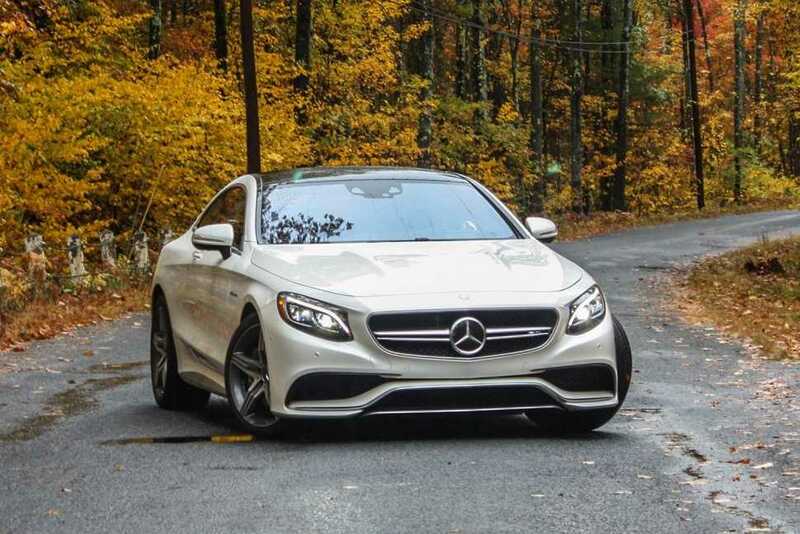 The 2016 S-Class coupe Cabriolet with an open top design is powered by a 4.7 liter V8 twin turbocharged engine, which renders an impressive 449 horsepower coupled with 516 lb ft of torque. It uses a 9 speed automatic transmission system that is capable of rendering top speed or a smooth experience based on your mood. For buyers who need maximum performance, the drop top coupe has an AMG version powered by a V8 5.5 liter twin turbocharged engine. It delivers an increased 577 horsepower, 664 lb ft of torque and can reach 0 to 60 miles per hour in 3.9 seconds. While Mercedes didn’t confirm it officially, rumors claim that the company has plans to launch a V12 engine variant of the S-class Cabriolet, which will offer a whopping 621 horsepower. It could easily be one of the most powerful open top luxury cars in the world when it gets launched.